A new blog has been created by National-Anarchists specifically relating to the City of Yarra, in Melbourne. Yarra is known as being the heart of the inner suburbs of Melbourne, the only local council with a Trotskyist councillor and a hub of yuppie shopping in the city. The Yarra National-Anarchists try to offer a humorous outlook on inner city living but pull no punches, especially against their local government. 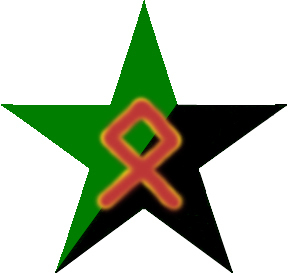 The Yarra National-Anarchists will be reporting on news and issues relating to the Yarra region and surrounding areas. 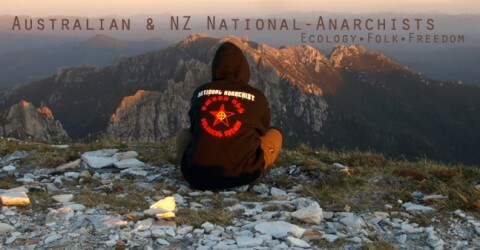 Keep up to date with their blog and see National-Anarchist activism right in the heart of Melbourne, confronting issues directly and effectively.